Visitors to Hawaii are often surprised by our prices. Over 80% of the products you find in Hawaii are shipped here, which causes our prices to be higher than other states. There are some products that you will want for your visit, but will save by purchasing them in advance. Even well-travelled visitors find themselves in an expensive convenience store wishing that they had made these purchases in advance. Buy a decent sunscreen. You will be more likely to wear it and it will be less splotchy. You may call them flip flops, but in Hawaii they are slippers, or slippahs. While in Hawaii, you will wear these for everything you do except hikes, ziplining and a few other adventure activities. Slippahs are allowed at Pearl Harbor. You might as well get a decent pair and get comfortable. First, if you like to read on the beach, then you must choose the correct kindle. Be sure to get one that is glare free. 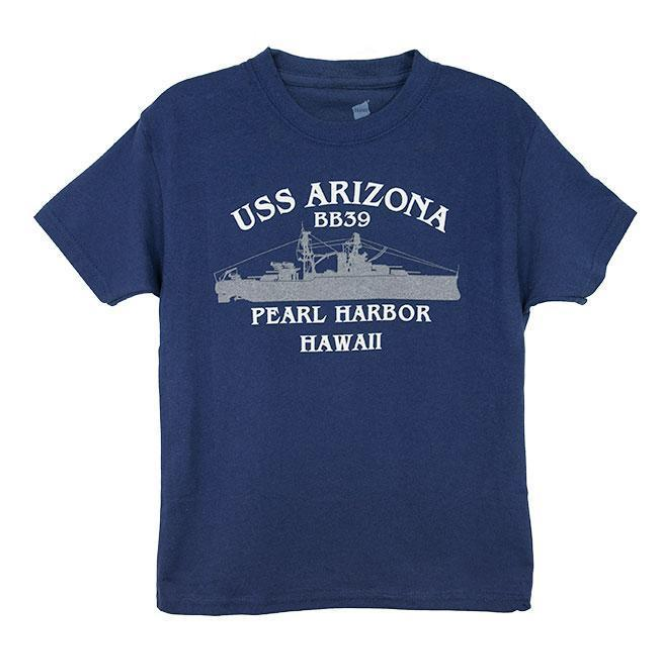 When it comes to books, we are a little biased towards Pearl Harbor Books. Please see our Recommended Pearl Harbor Books. Shopping for souvenirs can be fun. You won’t save much money by purchasing souvenirs online, but if you are concerned that your luggage will be overweight, then you might find it worthwhile. Welcome to the Islands is one of the most popular souvenir shops in Hawaii. If you are staying in a hotel, you can borrow towels when you go to the beach. That is better than bringing your own or buying when you arrive. You should try them on, so buy them in person. We have a large selection of sunglasses. We have a low sales tax, so if you are buying expensive sunglasses you may will find them cheaper overall. Some tours and activities sell out in advance. Ziplines are one example. Shark tours are another. We recommend purchasing these activities at least one month in advance. 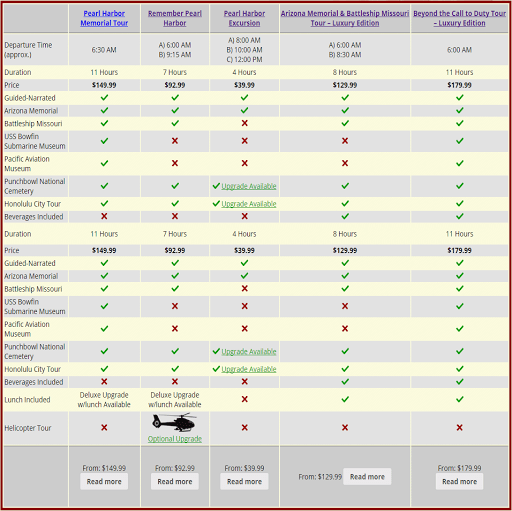 Of course, your Pearl Harbor Tours and Pearl Harbor Tickets are best bought in advance.